Since 2008, LEAP’s film and post team have been the post-production partner of BUG: The Evolution of Music Video. The ongoing series of quarterly events at BFI Southbank celebrates global creativity in music video. 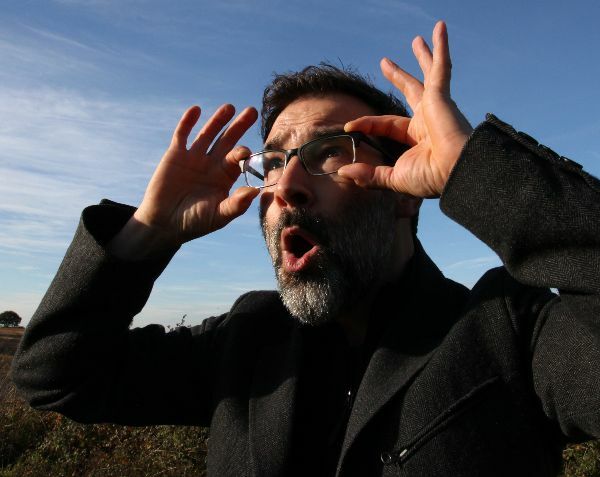 The shows are hosted by Adam Buxton – comedian, writer, director and music video fanatic – and have become an essential forum for fans of music videos and aspiring filmmakers alike. After a year’s hiatus, BUG returns to London’s BFI Southbank – the home of British cinema – for the first new show of 2019. BUG provides big-screen exposure to the most awe-inspiring new work in music videos – from industry stalwarts working with pop legends to newcomers working on zero budgets. Many great commercials directors honed their craft in music videos and there is much cross-fertilisation between the advertising and music video industries across the creative and technical disciplines. In addition to the BFI Southbank residency, Adam regularly presents BUG at festivals, regional venues and international events. BUG features the latest and greatest music videos which are played in full, with some promos singled out for special attention as Adam presents and reinterprets the provocative and often hilarious commentary of the online community. LEAP’s post-production producers and editors work with BUG curators and organisers, David Knight, Phil Tidy and Louise Stevens to prepare the onscreen content for the shows. Receiving videos from record labels and directors from around the world, our team QC each file and make any required technical adjustments to prepare for a smooth-running playout on the BFI’s National Film Theatre screens. For featured directors, our editors work alongside David Knight to create montages to introduce their work. Our ongoing involvement with the BUG team extends into our post-production partnership for the annual UK Music Video Awards. Visit the BUG website to explore the video archive and links to purchase tickets. Get in touch with our film and post team to discuss your production and post-production requirements.